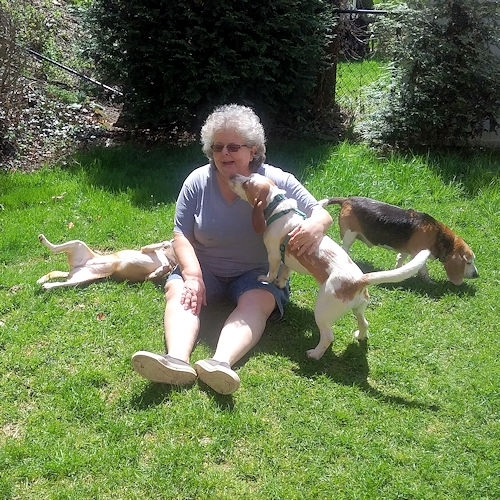 Are you looking for a young beagle guy to add to your family and spend years together laughing at his antics and making you smile with his love? Let me tell you about Luke who turned one in February. With his young age and medium energy level, he’d do best in a home with another dog to keep him company and continue to show him the ropes. Are cats part of your current family? Well he'd fit right in because he gets along with them. 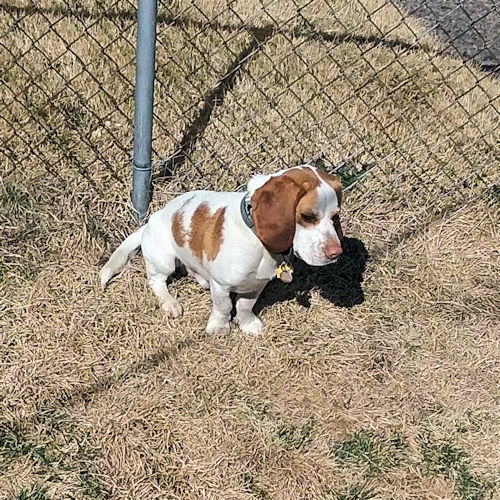 As a young guy, Luke would love to run and play in a fenced back yard. Now that the days are getting longer perhaps you like taking walks after dinner, he does well on his leash and beagles love neighborhood smells. He is potty trained and as a bonus will let you know when he needs to go out by standing at the door. Luke is crate trained, although his foster dad has found it must be a plastic crate. 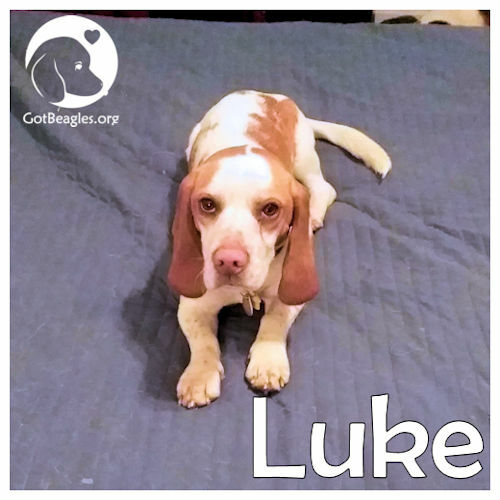 If you’d like a beagle that does well on car rides, Luke fits that bill and will happily ride along. 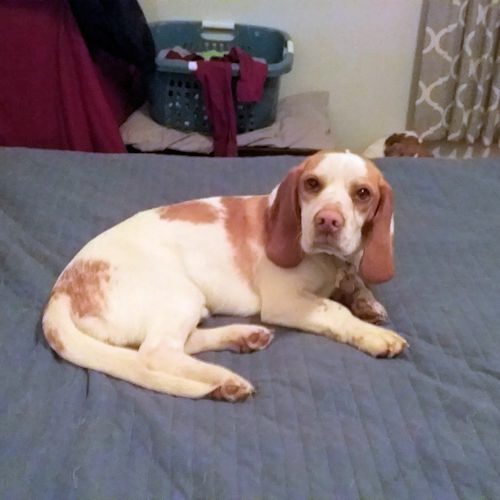 If these sound like traits you are looking for in a new beagle addition to your family, Luke is waiting to find a place he can call home so please let Midwest BREW know that you’re interested in him. NOTE: Dogs may be located in any of our six volunteer states (WI, IL, IN, OH, PA, MI).